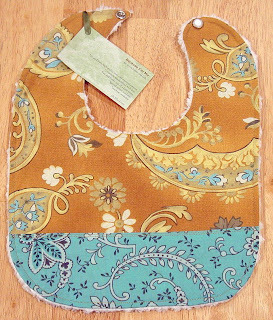 to have this bib as one of the items featured in this beautiful treasury at etsy. Congratulations! Your creations are always so lovely - we are still loving our quilts.